In an apparent change of heart, Apple has rethought its policies regarding social marijuana app MassRoots, which it previously banned. 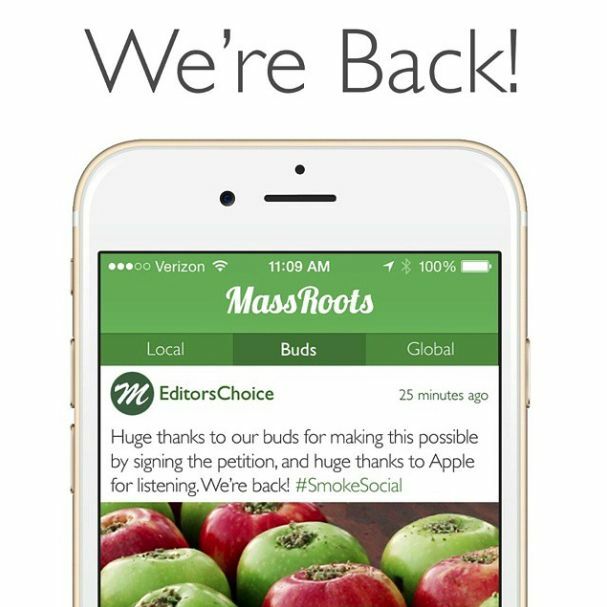 MassRoots’ developers have now taken to the blogosphere to thank Apple for agreeing to reinstate the app — so long as it’s restricted only to those 23 states where medical or recreational marijuana use is permitted. Part of the reason for MassRoots’ reinstatement may be their civility in dealing with the whole issue. Unlike some developers turfed out of the App Store, who immediately take to bashing Tim Cook and pals, in this case the devs voiced a well-thought out critique of Apple’s policies, talking about one of the concepts Apple holds most dear: innovation. While there’s no chance that writing an eloquently-worded letter will get Apple to approve any and every app submitted, it’s certainly a refreshing approach that demonstrates a whole lot of professionalism. 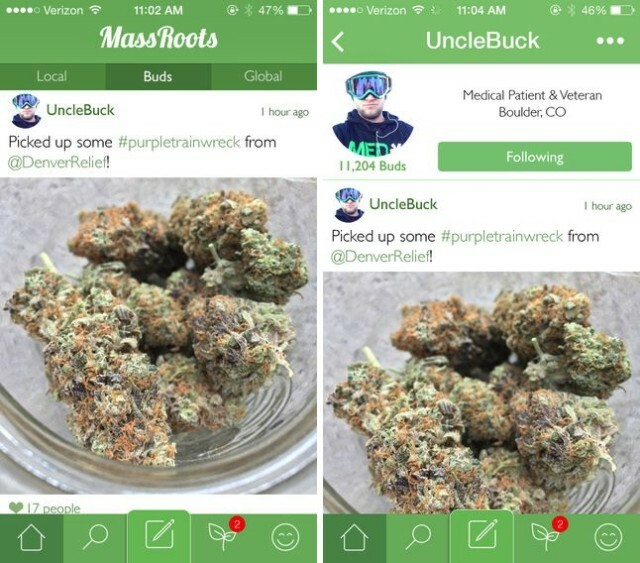 Having garnered support from tens of thousands of users and advocates, MassRoots is now back in the App Store, and with a shiny new user interface to boot. “Throughout this campaign, the MassRoots team never stopped using our iPhones, MacBooks, and iPads as a testament to Apple’s world-class products,” the team notes.